Just days after announcing its acquisition of travel app HotelTonight for more than US$400 million, home sharing giant Airbnb has revealed another major investment in Indian hotel management startup Oyo. The deal is reportedly worth US$100 to US$200 million in exchange for a significant stake in the startup and was said to be part of the Indian startup’s Series E funding round. A spokeswoman from Oyo told local media that their company has been working closely with a range of global distribution partners including Airbnb, and other regional and global players. However, none of these relationships were exclusive in nature. One of the main reasons for Airbnb’s investment in Oyo was due to its presence in India and China, two markets where the US company has traditionally faced obstacles and challenges. A report by Business Today notes that Airbnb’s China listings only made up about 5 percent while its listings in India is less than 1 percent. Truth is, Airbnb has created Aibiying a few years back in order to expand their operations into China, however it has still lagged behind local businesses like Xiaozhu and Tujia. Nathan Blecharczyk, the Co-founder and Chief Strategy Officer of Airbnb had mentioned in late 2017, that China’s notorious technology restrictions, which block access to sites like Google and Facebook, has made it difficult for online businesses like Airbnb to grow. 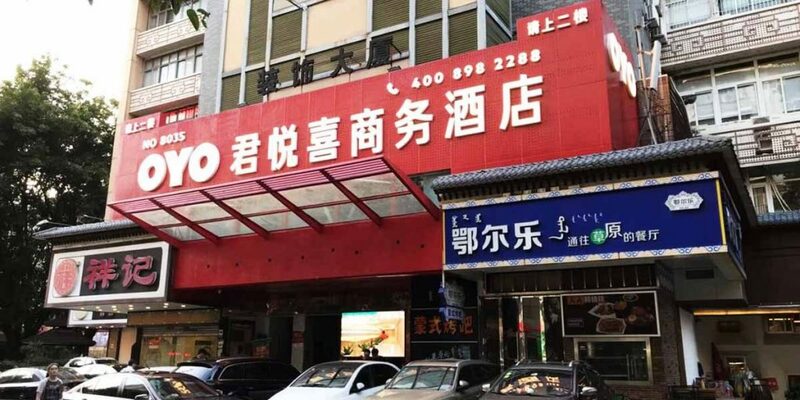 Oyo also claims to be one of China’s top five hotel chains, having expanded into the country since November 2017. The startup currently has 180,000 rooms and more than 4,000 hotels in major cities including Xian, Hangzhou, Guangzhou, Nanjing, Shenzhen, Chengdu, Kunming, and Xiamen under franchise, manchise, and lease agreements. Meanwhile, by room count, Oyo is reportedly the largest hotel company in India and Blecharczyk refers to India as an important business opportunity for targeting business travelers. “Currently, we have about 6,500 companies in India who have signed with Airbnb for business travel. So there is a lot of traction here,” he said. Both companies are currently exploring ways to collaborate, one way being listing Oyo accommodations on Airbnb. In any case, it is evident that Airbnb is beefing up its portfolio in preparation for an initial public offering next year. This goes to explain the aggressive moves lately in expanding its lodging offerings beyond home rentals for tourists, for which the company is famous. Its recent investment in hotel booking startup HotelTonight as well as its stakes in Indian hotel unicorn Oyo seems to be cases in point, to tap into business travelers who are willing to spend more on traveling. 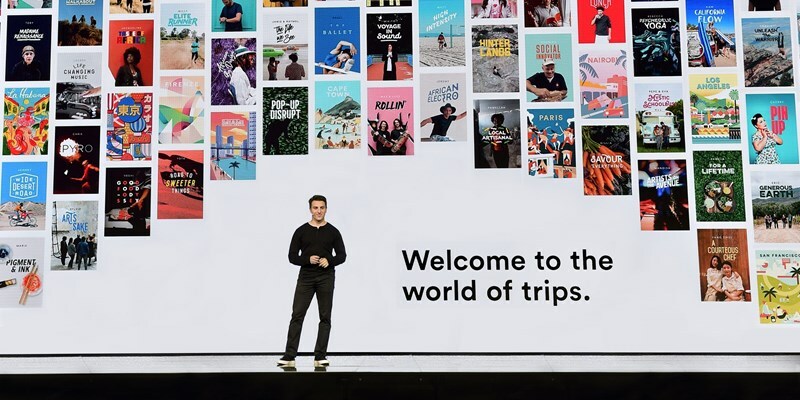 Besides, in December, Airbnb had also acquired a small French property management startup called Lucky Homes and a small stake in The Wing, a startup focused on co-working spaces and social clubs for women, again points to its expansion beyond tourists and backpackers. And that’s where Oyo fits in neatly with its presence in India and China, as well as its footprint spans across more than 500 cities across China, Malaysia, Nepal, the United Kingdom, United Arab Emirates, Indonesia, Saudi Arabia, the Philippines, and most recently Japan. Founded in 2013, Oyo calls itself India’s largest hospitality company which helps manage budget hotels in India. It aggregates hotels onto booking websites like TripAdvisor and Booking.com that helps them improve efficiency. The startup currently evaluated at US$5 billion by existing investors, has raised nearly US$1.5 billion to date from SoftBank, Sequoia Capital, and Grab, among others. “Airbnb’s strong global footprints and access to local communities will open up new chances for Oyo,” said Maninder Gulati, the Indian company’s global chief strategy officer. The Oyo-Airbnb deal will immediately allow Oyo’s 10,000 villas and homes in India, Dubai, and other markets to be listed on Airbnb. Currently, the startup claims to be the world’s seventh largest hotel group, with 515,000 rooms under management. 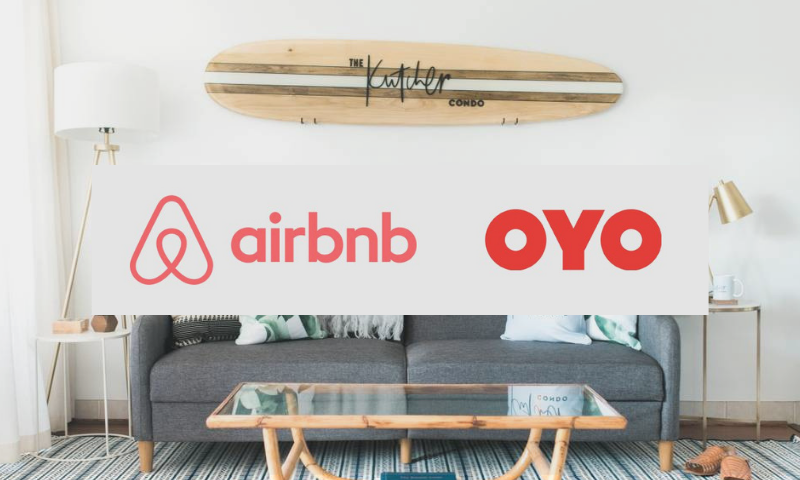 Just as Airbnb faces some challenges in the Indian and Chinese market, Oyo faces them in Airbnb’s home market – the United States. 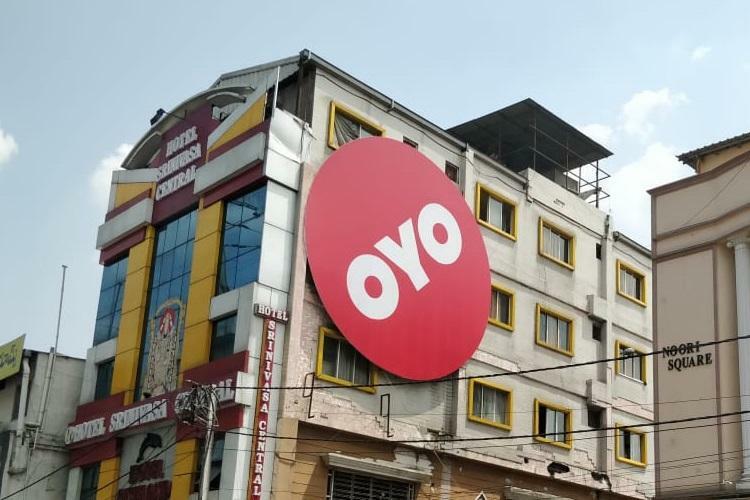 Having just recently launched its business in the United States, with an initial debut in Texas with its Townhouse brand name, Oyo is going up against American economy lodging brands like Super 8 and Travelodge. Oyo might find that actively marketing its product on Airbnb could cost less than using other online travel agencies or even Google’s own price-comparison search tool, and because the Oyo brand is relatively still new in the U.S., Airbnb’s platform could facilitate an introduction to the U.S. market in a seamless way. “A listing partnership where Oyo supply is available on Airbnb could be mutually beneficial for both companies. Oyo could potentially get access to more western inbound travelers to India, China, and Southeast Asia, its key markets, that are comfortable booking through Airbnb but would otherwise be unfamiliar or uncomfortable with Oyo,” Seth Borko, a researcher for Skift said. The Indian unicorn is also branching out into new services such as rental housing, a business it took global last week in Tokyo. Though previously, Oyo and Airbnb have been rivals of sorts, the two shared grand ambitions to dominate travel and accommodations. Moving forward, Oyo’s Founder and CEO Ritesh Agarwal believes that Oyo will overtake top-ranked Marriott International, which manages 1.29 million rooms, by 2023. On the other hand, Airbnb is looking to break from its hoe sharing platform and become a “superbrand of travel”. 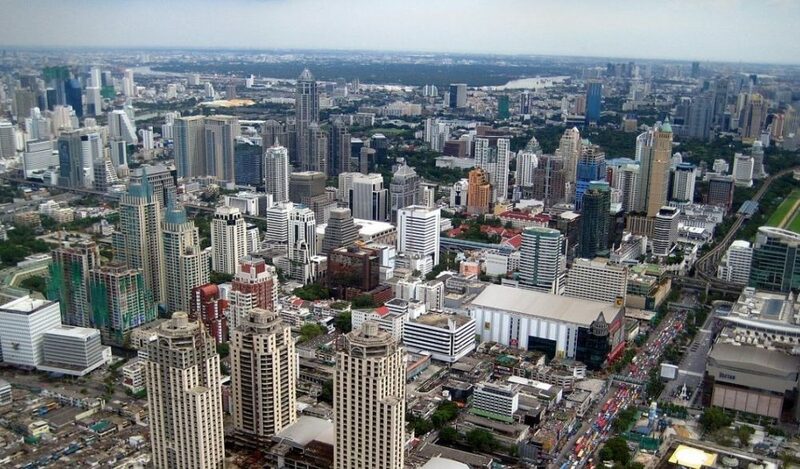 Southeast Asia’s leading PE firm Navis Capital Partners is set to launch its eighth fund in 2018. The vehicle will be significantly larger than the firm’s current fund Navis VII worth US$1.5 billion. According to Navis, its seventh fund is currently in its third and final year at 70 percent drawn – a stage where most PE players have started to actively plan their new successor fund. But so far no plans have been finalized for the size or timing of a successor fund, though the firm is said to be looking to raise up to US$2 billion for its next fund. 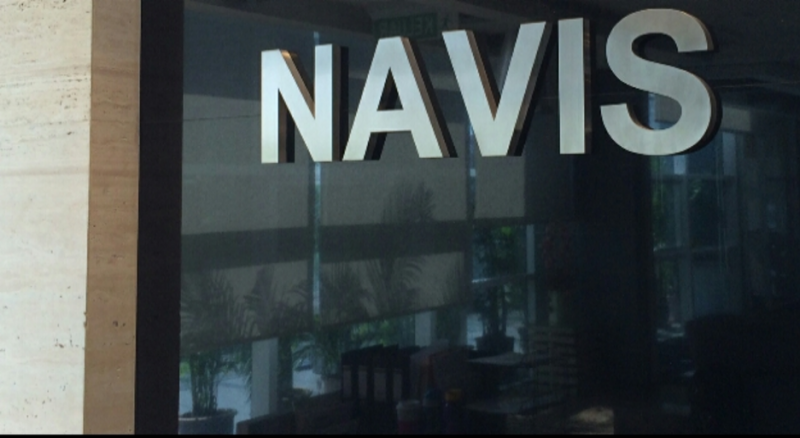 As an investor with a large presence in Southeast Asia and Australia, Navis focuses on building a portfolio related to food processing, restaurant dining, manufacturing, fast-moving consumer goods, outdoor advertising, auto rentals, consultancy, healthcare, and professional business services. 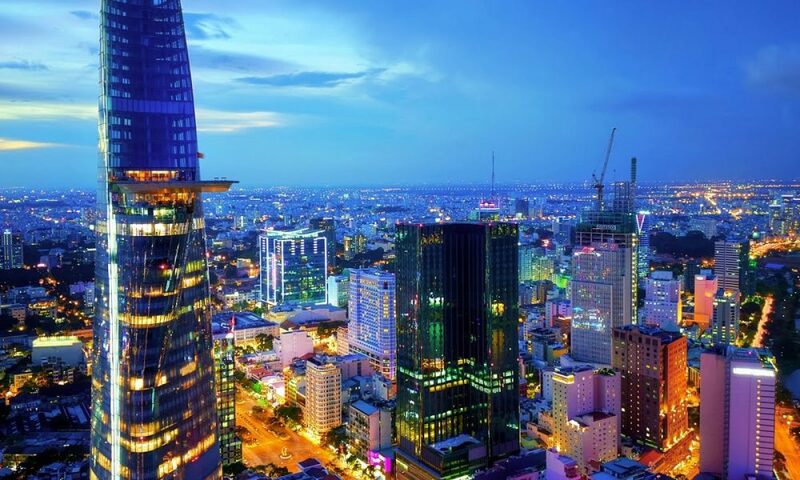 The Kuala Lumpur-based firm has invested in Chinese restaurant chain Imperial Treasure, Indonesian medical equipment distributor Tawada Healthcare, Vietnam’s Hanoi French Hospital and furniture and lifestyle brand Christian Liaigre, among some. With Navis VIII, the PE firm plans for smaller investments below US$50 million to further extend its investments into the region. 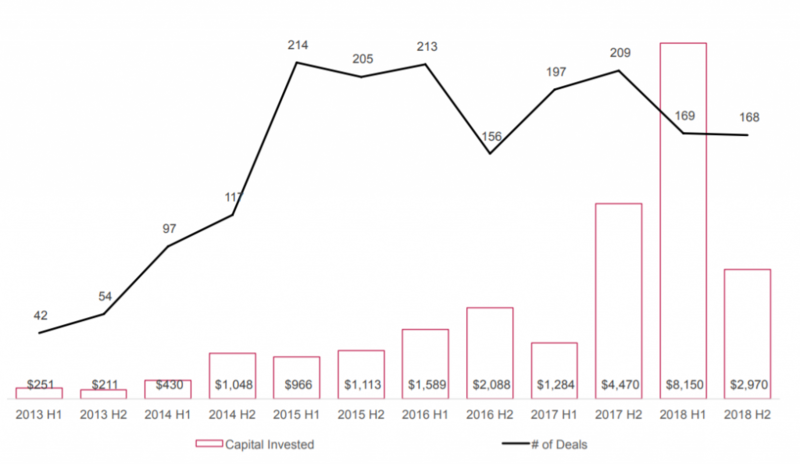 These investments in the range of US$10 million to US$50 million, which Venture Capital firms often find too big and Private Equity players find too small, can work to fill the requirements for certain players. The firm’s exits for this year include the divestment of its controlling stake in retail apparel South Africa’s The Foschini Group to Australia’s Retail Apparel Group (RAG) in a deal worth US$225 million. The firm also sold its interest in Guardian Early Learning Group, a child care business operating a network of 71 child care centers across Australia, to funds managed and advised by Partners Group. Navis Partners Capital currently manages several private and public equity funds totaling to US$5 billion in equity capital and has made more than 70 controlling investments since its inception. It has one of the largest private equity professional teams in Asia, consisting over 60 individuals and supported by over 30 administrative staff in eight offices across the region. Singapore’s food and beverage company Katrina Group announced today that it has entered into a subscription and shareholder’s agreement with Big Benefit Group, a wholly-owned subsidiary of Ajisen (China) Holdings. The deal will see Katrina holding a 30 percent stake in the joint-venture company which manages and operates snack bars, cafes, restaurants and other food services serving Vietnamese-style dishes under the brand – So Pho in Hong Kong and China. “It is a bold step in the right direction in further strengthening Katrina as a regional F&B group. We look forward to a long-lasting partnership with Ajisen China and further opportunities to come,” he added. HKEX-listed Ajisen China is one of the leading restaurant chain operators with a retail network of close to 700 restaurants in 120 cities and 30 provinces in China and Hong Kong. Meanwhile, Katrina Group is a food and beverage business specializing in multi-cuisine concepts and restaurant operations. It owns and operates 33 restaurants in Singapore under nine different brands including Bali Thai and Streats. In terms of funding, Katrina and Ajisen China will provide a working capital for So Pho International of up to US$450,000 and US$1.05 million respectively, through interest-free shareholder’s loan. 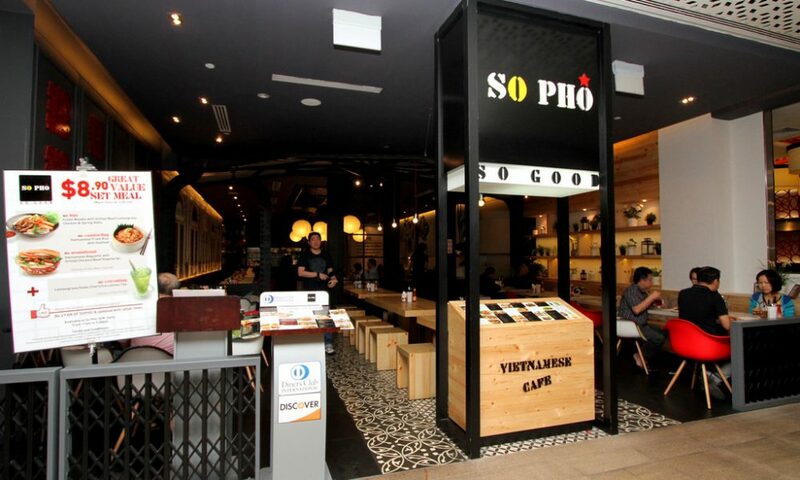 Katrina will also trademark So Pho International as a sole and exclusive right to use, sub-license and franchise the trade name of “So Pho” and associated logos, designs and trade names in mainland China.